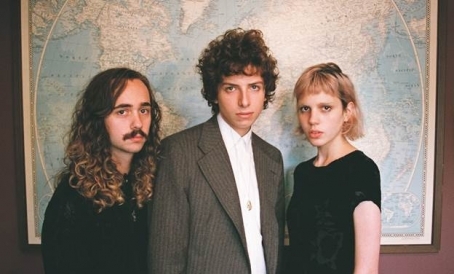 We are glad to see our CMJ 2014 babies Sunflower Bean take things to the next level in 2016: they just announced the February release of their debut album 'Human Ceremony' on Fat Possum, and a tour spanning two continents (Europe and the US) and two and a half month, also starting in February (the NYC stop is at Bowery Ballroom on 02.25). Check out their album's preview single "Easier Said," which sees dreamyness and poppiness back into their often more muscolar psychedelic sound. Sunflower Beans unveil "Wall Watcher" single + announce release of LP "Human Ceremony"
After gracing the cover of our 2014 Fall/CMJ issue, Sunflower Bean went on to become one of the most buzzworthy emerging NYC bands. Their solid live show helped them land opening slots for the likes of DIIV, Best Coast, and Wolf Alice among others (they'll be tourin gthe UK this month with The Vaccines and Palma Violets). The trio's psych rock finds its main inspiration in the early, bluesy days of that genre, but with new single "Wall Watcher" (streaming), the band updates that sound through a more concise production, featuring guitar sounds and vocal melodies that transcend the '60s. 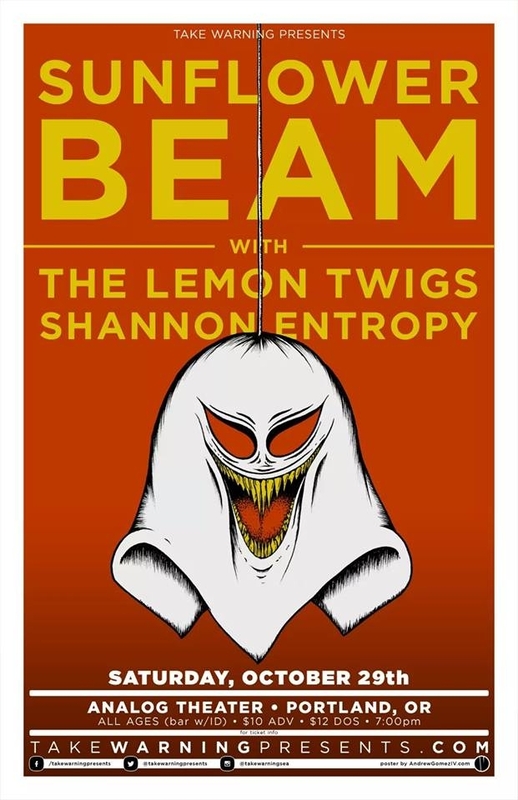 The band will celebrate the release of their debut LP "Human Ceremony" at Bowery Ballroom on February 25th, a few weeks before embarking for the SXSW festival. - Photo by Crista Simiriglia. 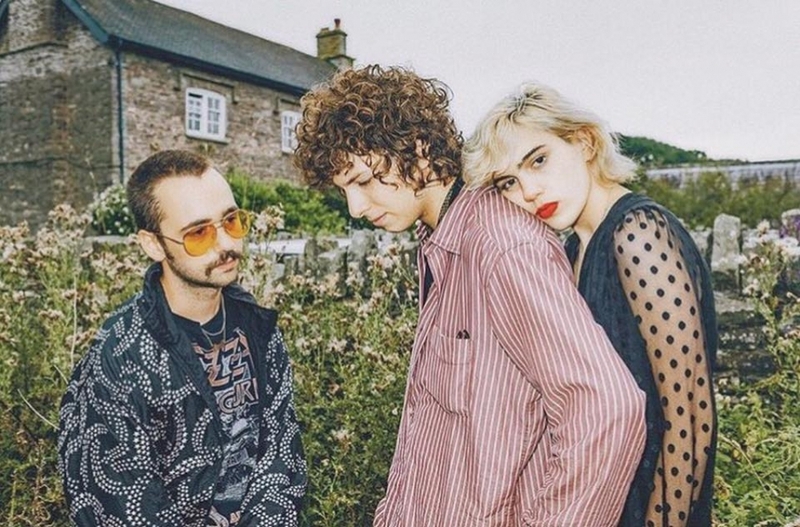 Last year we featured heavily trippy psych rockers Sunflower Bean on the (uber-psychedelic) cover of The Deli NYC's Fall/CMJ 2014 issue - always one of the most read issues of the year - so we are pumped to hear that they will be embarking on a 23 date North American tour with DIIV this fall. The band recently released single 'I Hear Voices' through Fat Possum Records, and just unveiled this mind bending video for it. The NYC date is on November 8 at Webster Hall, be there!